Global helium producer and supplier Praxair said Tuesday it has signed a long-term contract to purchase up to 100 million standard cubic feet of helium annually from Nacogdoches Oil & Gas (NOG), operator of an Apache County helium-bearing gas field. 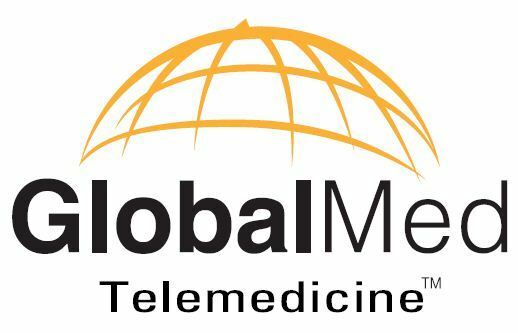 Dr. Jacque Sokolov, Conrad Prusak and Joel E. Barthelemy join telemedicine firm's board. Tempe-based American Green, Inc. said Tuesday it is forming a joint venture with licensed Arizona medical marijuana products dispensary Natural Herbal Remedies (NHR), to manage a dispensary and harvest facility. DaVita Rx, a full-service specialty pharmacy for patients with complex conditions as well as the nation's largest kidney care pharmacy, said Tuesday will it will establish a new facility in Chandler, Arizona, by early 2016. The first 300 people at the grand opening of Sportsman's Warehouse’s fifth Arizona store, on Saturday at 2231 E. Route 66 in Flagstaff, will score a $20 gift card and a free hat, the company said on Tuesday. 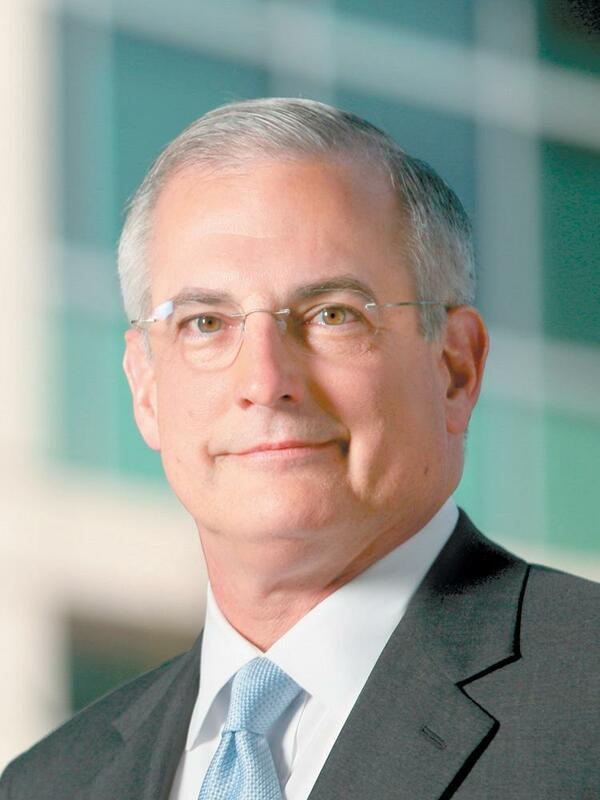 CoBiz Financial, parent company to Colorado Business Bank and Arizona Business Bank, announced that Terrance Scanlan has been elected to the Board of Directors for its banking franchise, the firm said yesterday in Denver. EZCORP, a pawn-loan provider in the U.S. and Mexico, said on Thursday that it has acquired 13 USA Pawn & Jewelry Company stores in Arizona and Oregon, expanding its market while establishing a Phoenix footprint. 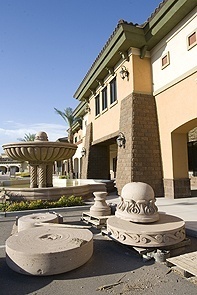 Whitestone REIT, a Houston firm, said on Wednesday that it has completed a $1.7 million acquisition of a highly desirable hard-corner location at its Gilbert Tuscany Village commercial development in Gilbert, Arizona.The corner lot, located at the busy intersection of Guadalupe Road and North Higley Road, contains a vacant (never-occupied) 14,603-square-foot Fresh & Easy Market store. Oncology Services International (OSI), an independent service provider for radiation oncology devices, today announced plans to expand its market into Arizona, providing contracted service to Integrated Medical Services' six linear accelerators throughout the state. Kim will oversee banking industry firm's sales, marketing and operations teams. 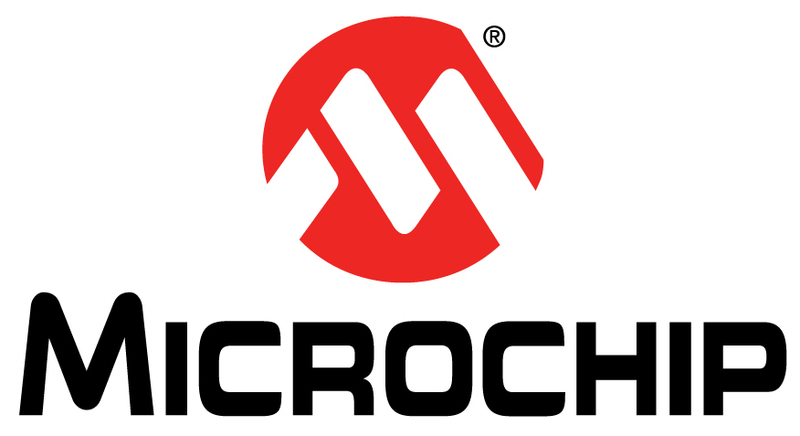 Microchip Technology Inc., a leading provider of microcontroller, mixed-signal, analog and Flash-IP solutions, has announced its debut of the MEC14XX family of highly configurable low-power embedded customizable controllers from its corporate headquarters in Chandler, Arizona. Integrating a coaxial cable driver and receiver into one small-footprint product, Microchip Technology Inc., a provider of microcontroller, mixed-signal, analog and Flash-IP solutions, unveiled the industry's first MOST150 coaxial transceiver today in Chandler, Arizona. Following a three-month search, Blue Cross Blue Shield of Arizona (BCBSAZ) has named Anderson Direct & Digital as its creative agency of record for all media channels, increasing its previous direct marketing responsibilities, BCBSAZ announced today from Phoenix. Responding to a recent decline in copper prices resulting in reduced capital expenditures and lower production levels, and operating, administrative and exploration costs, Phoenix-based Freeport-McMoRan announced Aug. 27 that it has revised capital and operating plans. 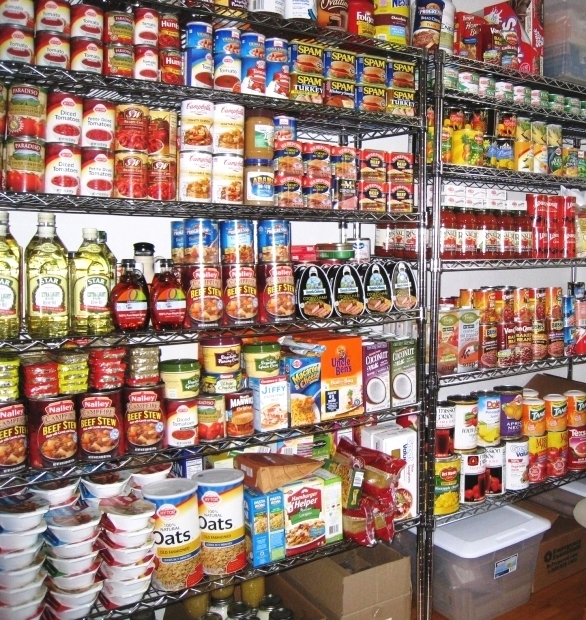 To assist Arizona families unable to meet grocery needs, Trico actively engages in donating funds to area food banks, including the Community Food Bank of Southern Arizona, to which it contributed $10,000 earlier this year. Arizona Corporation Commissioners Susan Bitter Smith and Bob Burns said recently that public service corporations, such as utilities and other entities, including solar companies, should cease making campaign contributions that affect Corporation Commission races. Associa, an industry leader in community management, featured U.S. Rep. Kyrsten Sinema (D-AZ) as guest speaker at its Bipartisan Business Forum event Aug. 28 at the firm’s Client Shared Services Center (CSSC) in Richardson, Texas. Erin Mettille welcomed as chair and Adam McAnally also joins board. Maricopa County’s Parks and Recreation Department conducted an economic-impact analysis to assess its local open-space park system’s value to the community and to identify its benefits, the county said last week.